Spraytrain.com is an independent training provider covering training across various industries and applications. 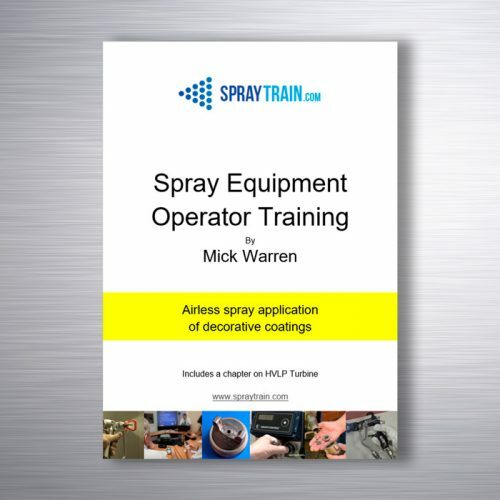 The object of the training courses is to promote the principal, control and the correct use of spray equipment, with emphasis on safety and efficiency. Spraytrain.com prides itself on attention to detail and its clear objectives when providing training. We have provided training for Annest Iwata and Graco two of the largest manufacturers of spray application equipment in the world. The courses are part theory and part practical. The theory sessions are set in a classroom environment. All courses follow lesson plans and employ diverse teaching strategies and use modern teaching methods. All courses are interactive and questions are encouraged. 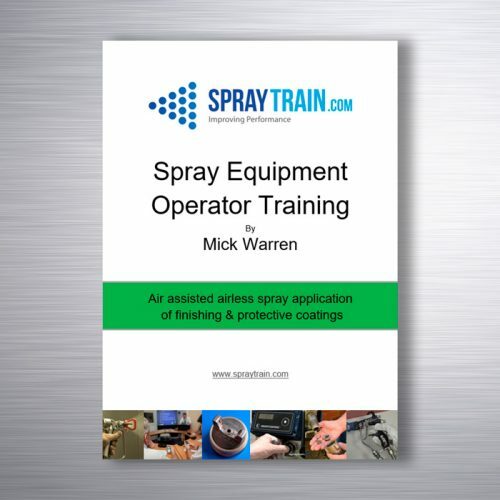 Spraytrain.com has heavily invested in multimedia technology, video analysis, cutaway equipment samples and teaching resources to provide the best possible training event.